Step 1: Create a new Page or Post, (or edit an existing Page or Post). Once you have the editor open, continue to step 2. 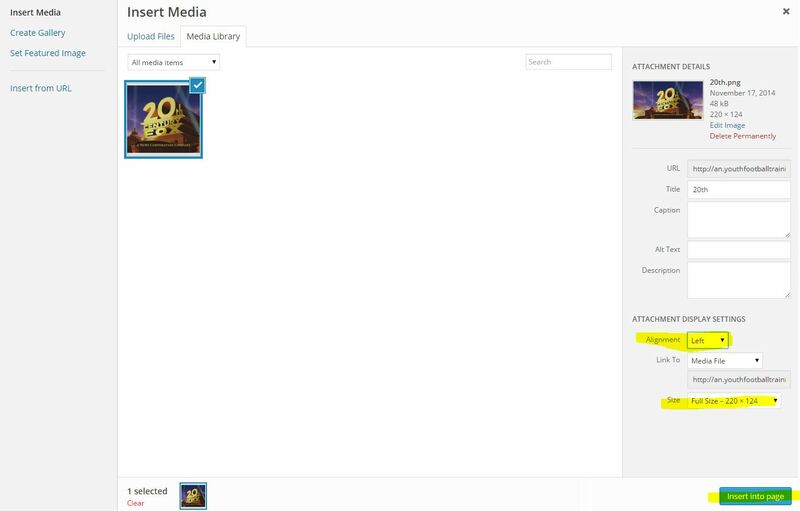 Step 2: Click the ADD MEDIA button, located just above the editor. This will open the Photo Uploader. 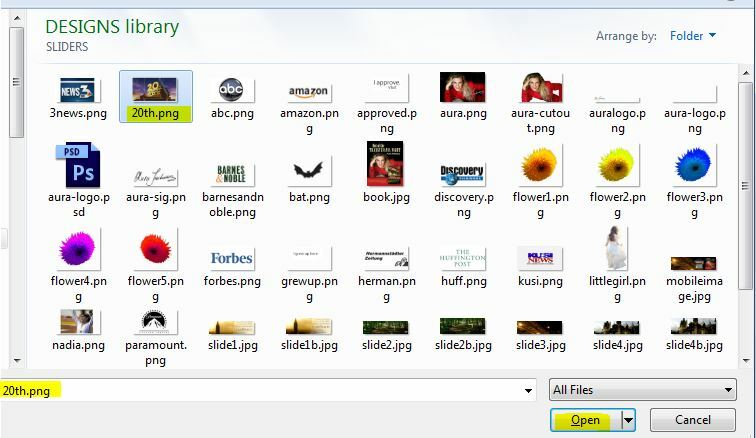 Step 3: Click the SELECT FILES button to choose a photo from your computer to upload to your site. 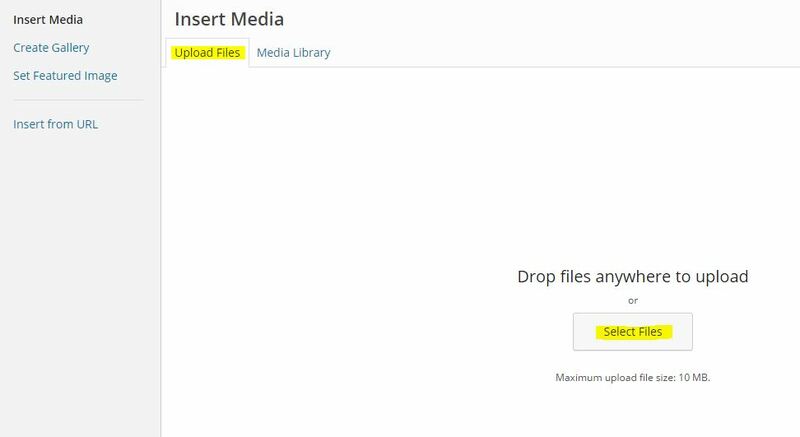 Step 4: Select the file you want to upload and click OPEN. Step 5: Choose Photo Alignment (left, center, right, or none) - this will position your photo within the surrounding text. Select a size (full size, or thumbnail). Then click the INSERT INTO PAGE button. You're done! You should now see your photo inserted into your Page or Post. Don't forget to click UPDATE to save your page when you're finished editing.